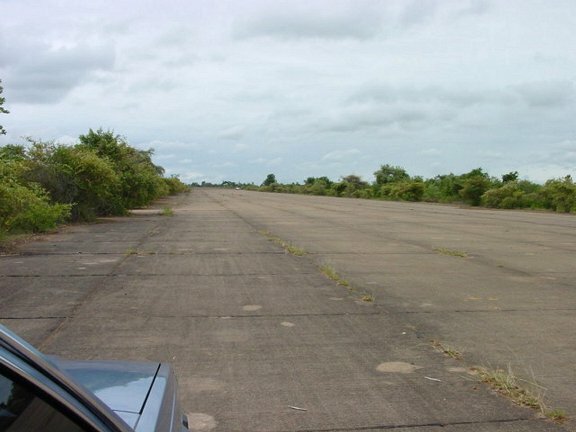 This a photo of Leong Nok Tha Airstrip taken in 2001. It wasn't safe to take many photos as this airstrip is now patrolled by drug dealers and drug lords. It is used as a transfer point for drugs filtering in from the Golden Triangle.